WIRL | Lucky Duck - a digital agency in Leeds specialising in responsive web design, application development and branding. Design, build and launch a brand new gifting platform for millenials. 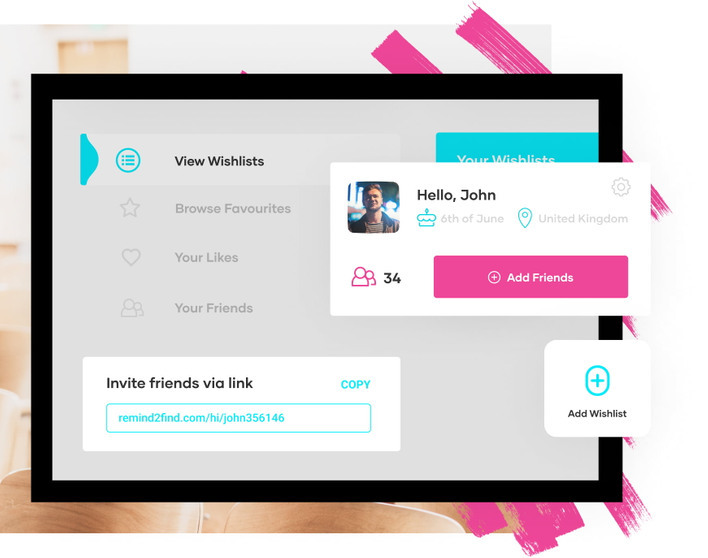 Collaborate with the WIRL team to design the full user experience, brand identity, and develop the MVP for a new digital product that ends bad gifts. 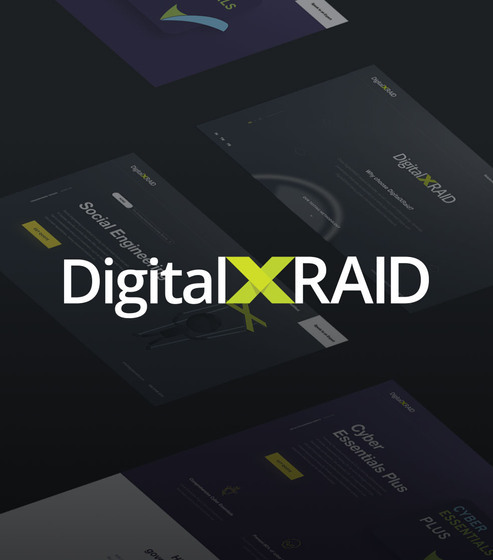 Launched a web application with an intuitive interface, built a brand identity system, helped promote hundreds of new user signups, positive feedback from local press and all in just three months. The number of unwanted gifts increased by 68% in 2017. When we met Steven the founder of WIRL, in late 2018 and he gave us his ambitious plans to end bad gifts forever. Unlike a traditional product-based wishlist, WIRL encourages users to think about the things that they would Really Like to experience, do more often or save up for. During our user research with students we discovered the gifts they actually wanted including things like money towards an interrailing trip or the latest training gear from a fitness influencer promoted brand. As opposed to yet another guiness world record annual. 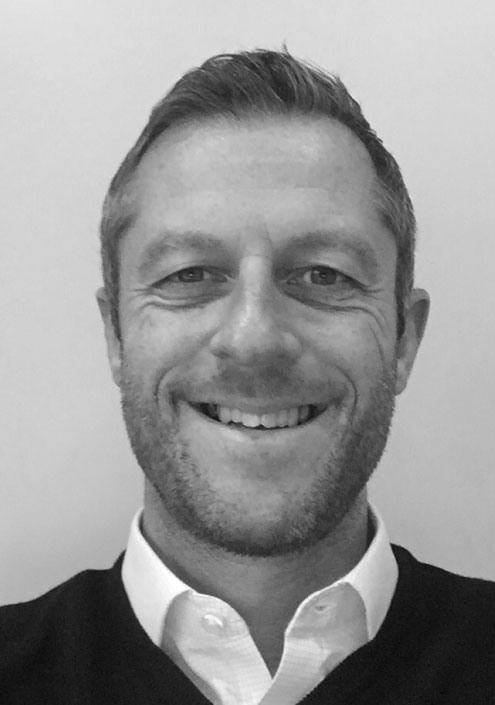 Clearly there was a disconnect between loved ones giving and receiving gifts, Steven knew technology could help us do it better and we were there to help him realise his vision. We focused on making WIRL really easy to use with an intuitive interface. To create a profile simply select your interest and favourite brands, add a wishlist of some of the items you would love and then invite your family and friends to do the same. Your profile then provides buyers with all the inspiration they need to find great gifts every time. We created a fully responsive progressive web app, so WIRL looked great on every device. 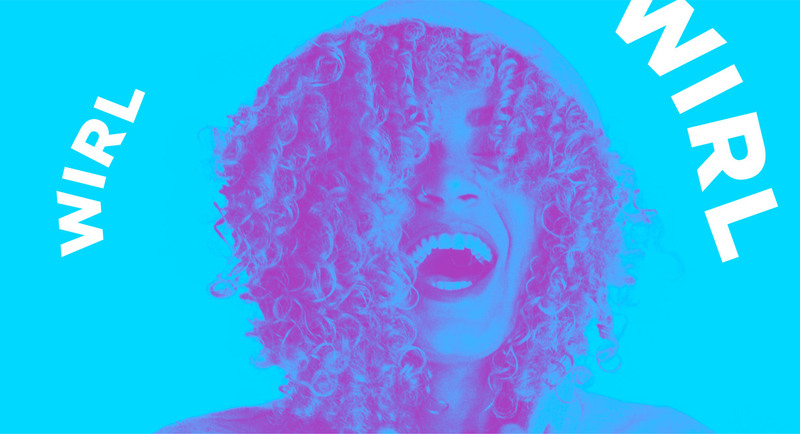 We knew WIRL needed a fresh look that would appeal to our younger target audience, we took inspiration from brands like VICE, Spotify, Bulb and Red Bull. We then conducted focus groups with students to see what the brand represented to them. Our designers went through countless iterations of the logo at different angles and with different font-weights, to produce an identity which would be playful, distinct and cohesive when seen in the WIRLed (sorry, bad pun). We used bright and bold colours to really make the user feel like their individual profile was not only a useful to get what you really like but a work of art worth sharing. 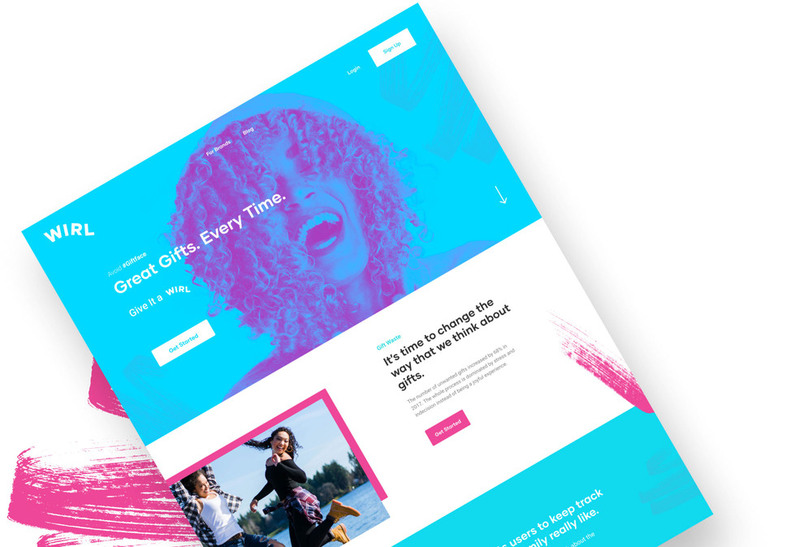 We worked with Steven on creating copywriting which accurately explained the benefits of using WIRL and appealed to the problems of the traditional gifting process. Then we built a marketing website, to explain the concept of WIRL generate user sign-ups and gain brand partnerships.